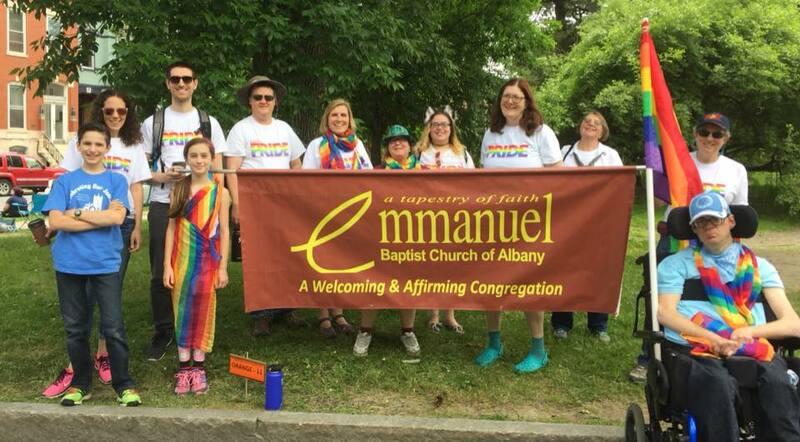 In a show of support for the LGBT community, we continued our annual tradition of participating in the Capital District's PRIDE parade. Some of us marched in the parade, while others manned our booth handing out useful items to attendees, in an effort to show our love and support for the community. The weather was perfect and we had a blast!